Online ordering menu for Shish House. Welcome to Shish House. Shish House is a well-known Mediterranean restaurant that provide variety of dishes in a casual atmosphere. Our specialties include: Hummus topped with Seafood, chicken Shawama and Batata Harra. 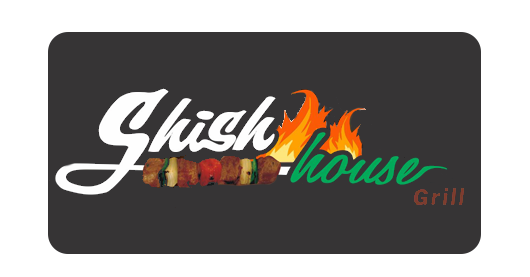 Shish House is located on 8465 Lilley Rd. Ordering online for delivery and carry-out are available!